You have many choices when selecting a Certified Public Accountant. When doing so, evaluate trust, experience, and credentials. Certified Public Accountant since 1977. Master's degree in taxation from the University of Baltimore. Post-master's degree in electronic commerce from Johns Hopkins University. Frequent lecturer to CPA and accounting groups throughout the region. Certified Divorce Financial Analyst, Collaborative Practice, Divorce and Business Mediator. Contributing author of "Family Mediation: Theory and Practice"
Please contact Don to personally talk to you about your customized accounting requirements. one of the smartest 50 CPAs in the Washington Metro Area, their maximum number of awards a person can receive. 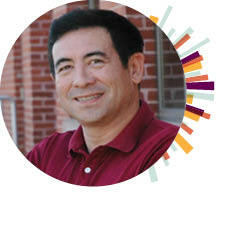 Don holds a master's degree in taxation and is a frequent speaker before CPA and accountant groups. Don has chaired the Ethics Committee of the Greater Washington Society of Certified Public Accountants (GWSCPA) three times. 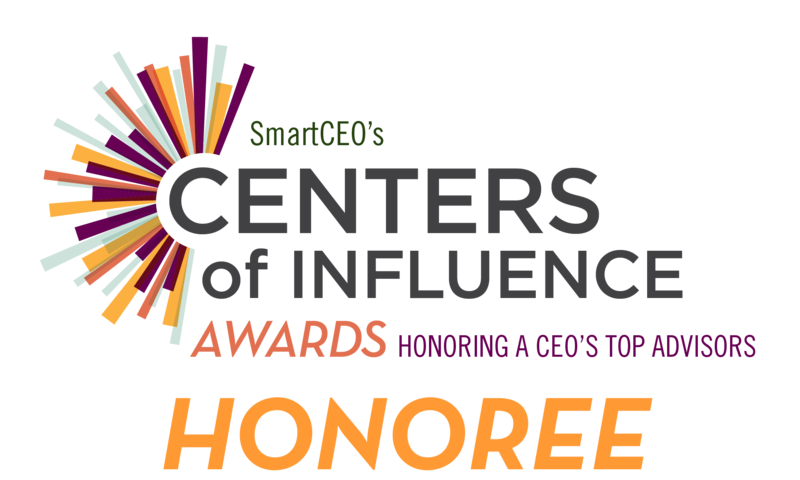 Don Paris is a previous contributing columnist/author to SmartCEO magazine. Do I Recognize Gain on Sale of Property to an Ex-Spouse? Can My Boyfriend Take Part of My Home Mortgage Interest Deduction?